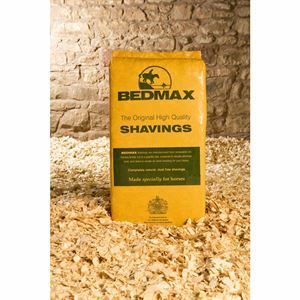 Bedmax shavings were created in 2000 to provide horse owners with an ideal, natural dust free horse bedding. Dust within horse bedding has now been widely recognised as the major cause of respiratory damage in stabled horses. Bedmax carried out research before they began production of Bedmax horse shavings, and took in advice from veterinary experts, equestrian professionals and potential customers. That research carried out confirmed that more and more horse owners were choosing horse shavings as their preferred horse and animal bedding. But it also confirmed that the majority of animal shavings available then were too small, compacted too quickly, and above all, were loaded with dust which could cause problems. So Bedmax bedding designed and built a new shavings production plant and started making Bedmax. 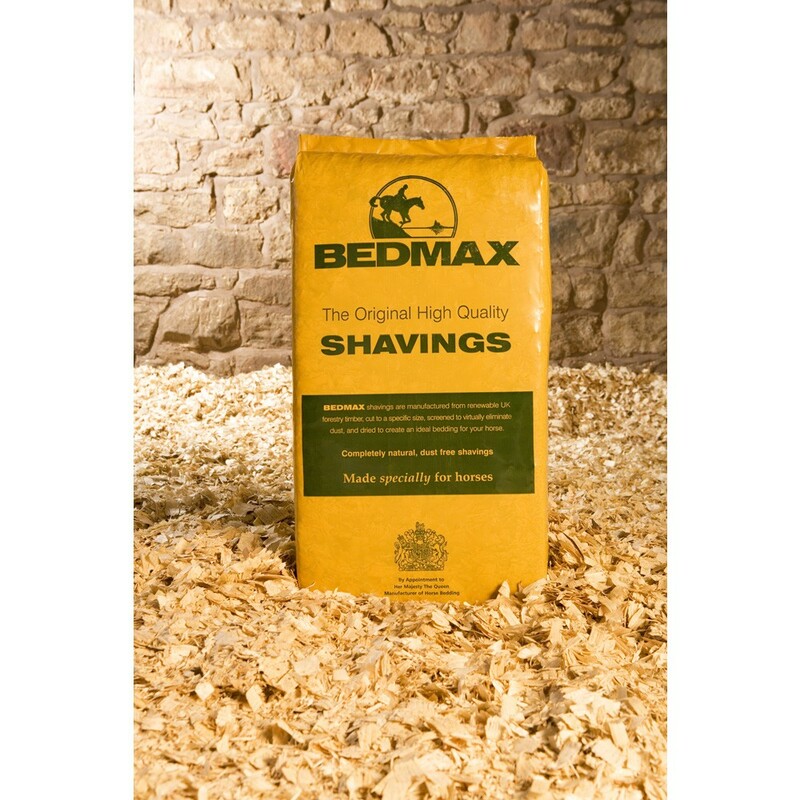 Bedmax shavings made specially for horses that had very little dust, and maximum comfort, cushioning, drainage, ease of use and cost efficiency.